Being a woman in my forties, I have accepted my age because this it’s just a number. I don’t have to look my age though. The best way to go about it is to take care of my health and also my skin. In a recent get together with beauty bloggers I was introduced to the Glupa Brand. 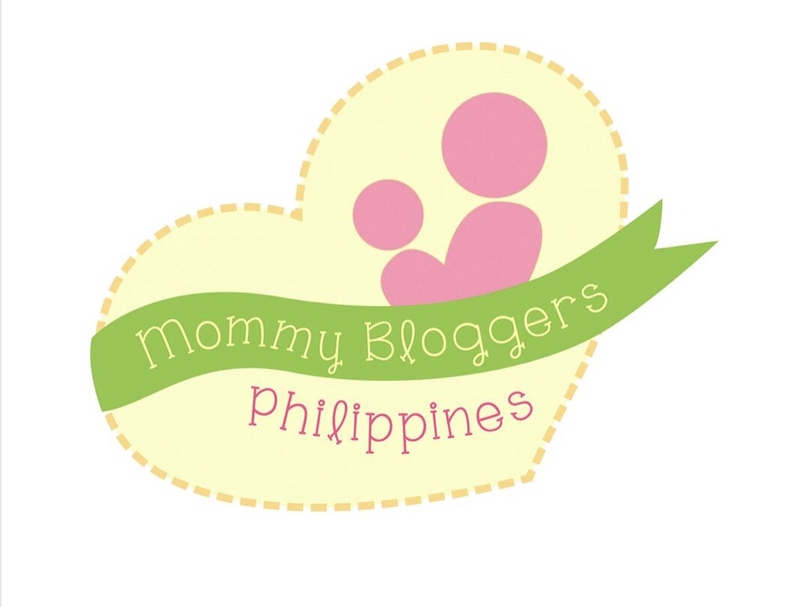 A brand created and developed by researcher, entrepreneur, beauty and wellness advocate Ms. Annaliza Diuco. 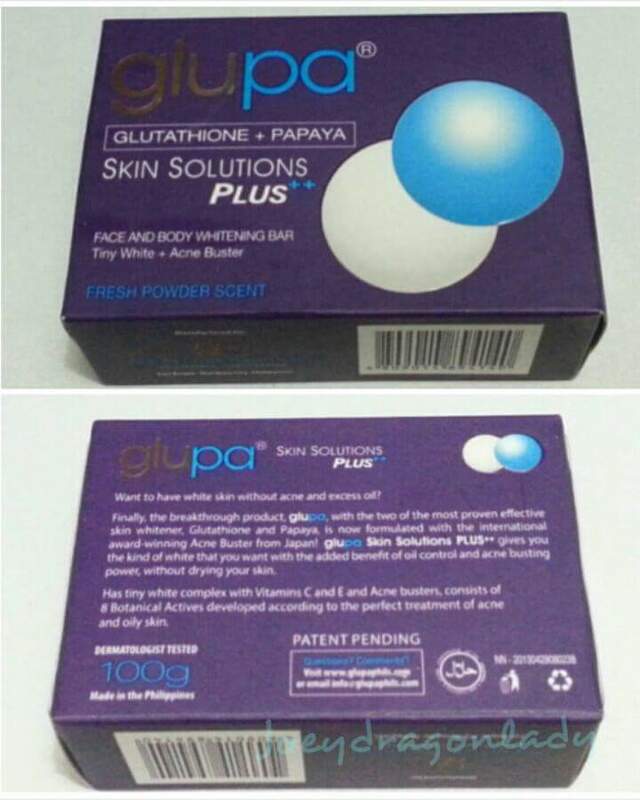 Glupa is the Only skin whitening product in the world that combines the power of the two most powerful and proven effective anti-aging and whitening agents, Glutathione and Papaya. One wonders what whitening has to do with aging. Well, aging is caused by free radicals; glutathione prevents free radicals from oxidizing biological cells. When increasing the body’s glutathione reserves and making the body manufacture more glutathione will help delay aging by fighting oxidative stress and regenerate new and healthy cells. Launched on October 2011, Glupa’s best-selling products are Glupa soap, cream and lotion line in the Orange and Black Packaging. Glupa (Orange and Black Box) Skin Whitening Complex in Cucumber Melon Scent This soap that lightens skin tone in three minutes. * Cold processed soap ( made from natural ingredients and will soften easily) that effectively cleans whitens and protects the skin without drying * It has a light cucumber melon scent that leaves the skin feeling fresh all day. * Comes in 135g and 65g Glupa Lotion in Passionate Love Scent * Non-greasy skin whitening lotion * Comes in 100ml packaging * Can be used as concealer to hide imperfections Raffy testing out the Glupa Lotion, after using it she called dibs. It whitens instantly! To be honest I don’t really like the strong musky scent of the lotion. Glupa Cream * Can substitute for our facial moisturizer and sunblock with a SPF15 * Works best in lightning dark under arms, elbows, knees, inner thigh, groin and other dark spots * Help removes age spots, freckles and my favorite even outs the skin tone. * Whitens skin in 7 days *Comes in 30g packing Using the entire line will keep the skin soft, even skin tone and protected from the sun’s harmful rays. Glupa also has started an anti-acne line, what good whiten skin if you are acne prone and based ob a survey most whitening products causes pimples. Glupa Skin Solutions Plus (Purple & Black Box) Acne Buster in Fresh Powder Scent * Face and Body Whitening Bar * Formulated with the International award-winning Acne Buster from Japan * Whitens, has oil control and anti acne formula without drying the skin * has tiny white complex with Vitamin C and E with 8 Botanical Actives developed according to the perfect treatment of acne and oily skin * Comes in 100g packaging * Will soon come out with a Glupa Skin Solution Plus Toner and Moisturizing Gel! Whitening products usually target the ladies but now a days men are also interested in skin care. If you feel that your skin has become sensitive to a certain product, you need to stop using it. If you start having skin problems due to prolonged use, consult with a licensed dermatologist. Hope thing turn out well for you.